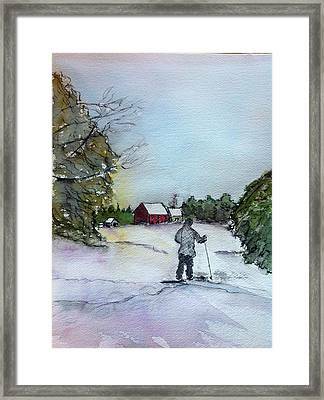 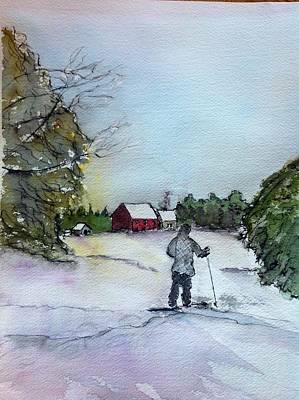 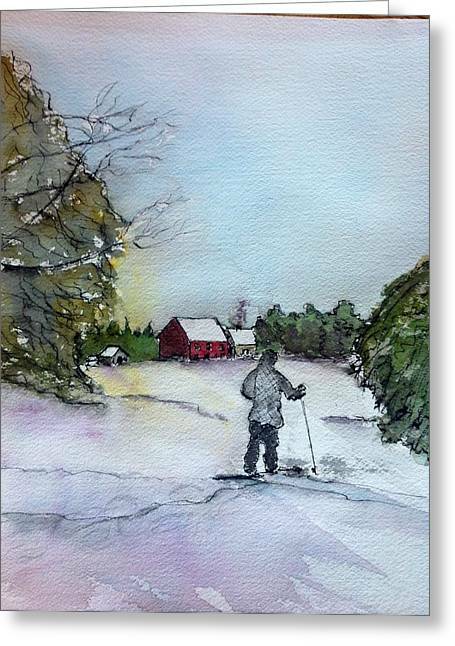 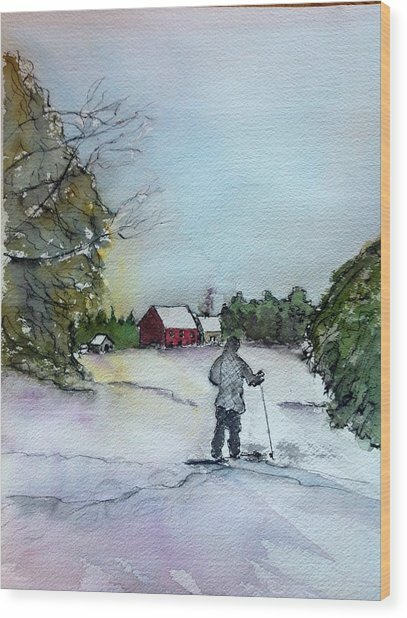 Snowshoeing In Northern Maine is a painting by Peggy Bosse which was uploaded on January 20th, 2013. The winters days invite one to go out and enjoy the beautiful scenery. There are no comments for Snowshoeing In Northern Maine. Click here to post the first comment.